Jenny Todd opened Two Rooms in an Auckland warehouse space in 2006. It signalled a more international and project-based outlook in the commercial gallery scene. 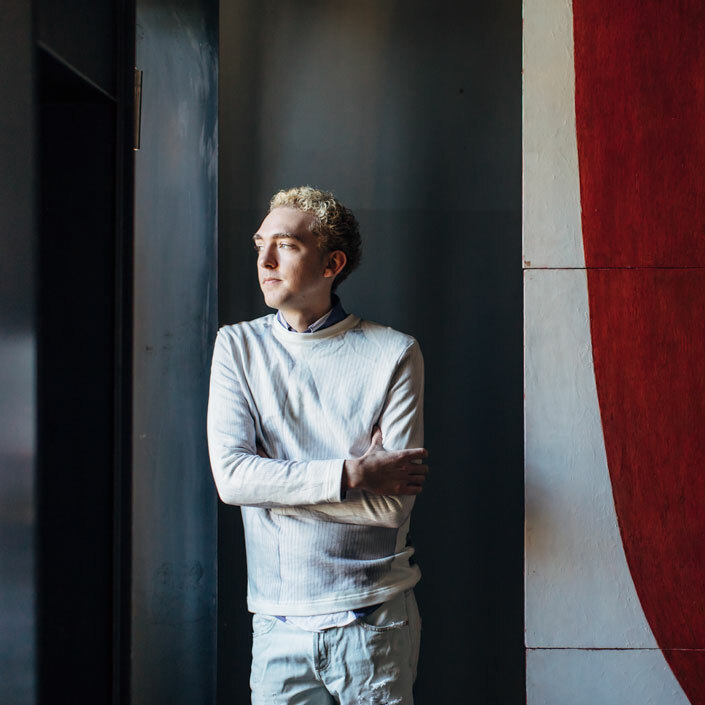 Representing some of New Zealand’s most established and independent artists Todd’s ‘two rooms’ accommodate installations, annual outside curated group shows and stable artist exhibitions all under the one roof. Previously, Todd had run an eponymous gallery in London since 1987. Upon returning to New Zealand in 2003, Two Rooms was conceived to establish an international residency programme. Visitors to Auckland have since included important artists such as Sarah Lucas, Cornelia Parker, Isaac Julien and David Shrigley. During Todd’s time in London, her gallery participated in many art fairs which gave the artists the international exposure they desired. 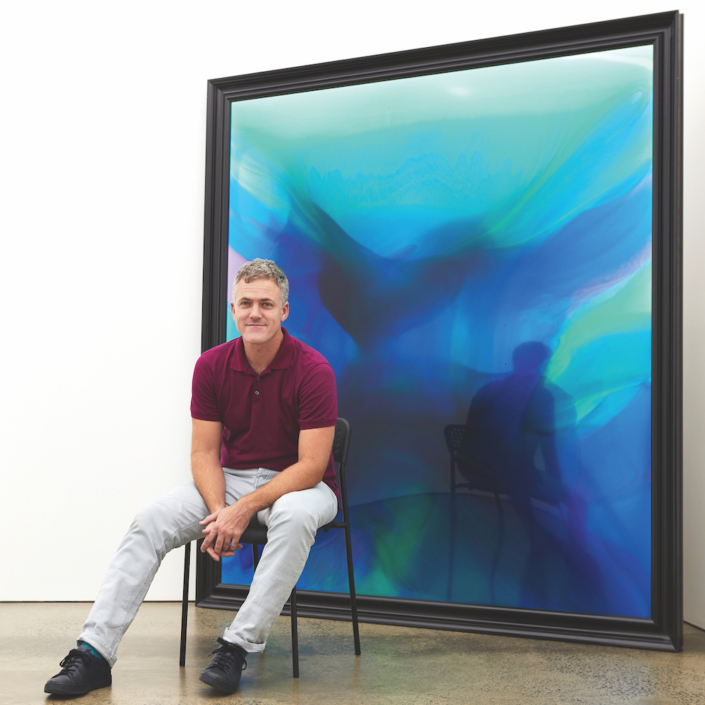 Todd turned that around upon returning to New Zealand by inviting international artists to her home country with a view to creating stronger ties between the international art world and the Auckland art scene. 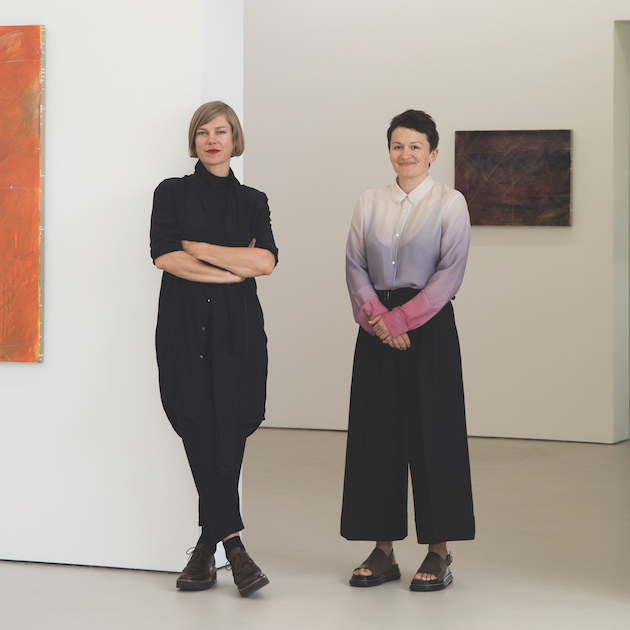 The strategy culminated in a number of New Zealand artists being invited by visiting artists or their galleries to exhibit overseas. In London, Todd focused on showing minimal painting as the sheer number of galleries meant that she had to be more niche. On the other hand, “In New Zealand it’s about showing a more diverse range of art. The gallery, in fact, started with a number of photographers, at a time when photography was only starting to get stronger commercial representation. Every year, Todd travels to Europe to “keep well informed” about what is happening in the art world beyond New Zealand. She visits Documenta, Venice Biennale and Basel annually. She cites as favourites installation artists William Kentridge and Janet Cardiff and painter Marlene Dumas.